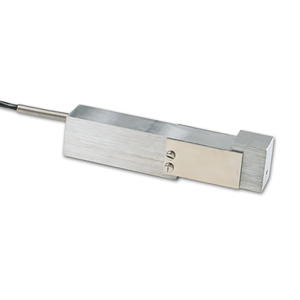 The LC509 Series load cell is a unique combination of a high accuracy beam type load cell with an internal amplifier giving a high level dc voltage output. Applications include industrial weighing and automated batching operations where the interfacing controller requires an amplified voltage input. Built-in overload stops and a rugged design make the LC509 a highly reliable transducer for industry, plus it has the ability to have high tare offsets built in for OEM applications.